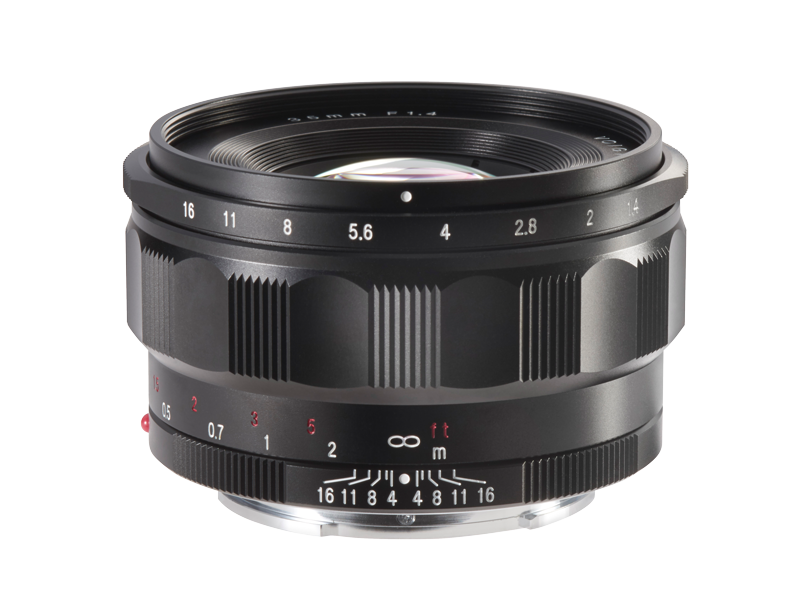 Handcrafted using the latest optical technology, this new model is a high-intensity, relatively compact, wide-angle lens for full-frame sensors. 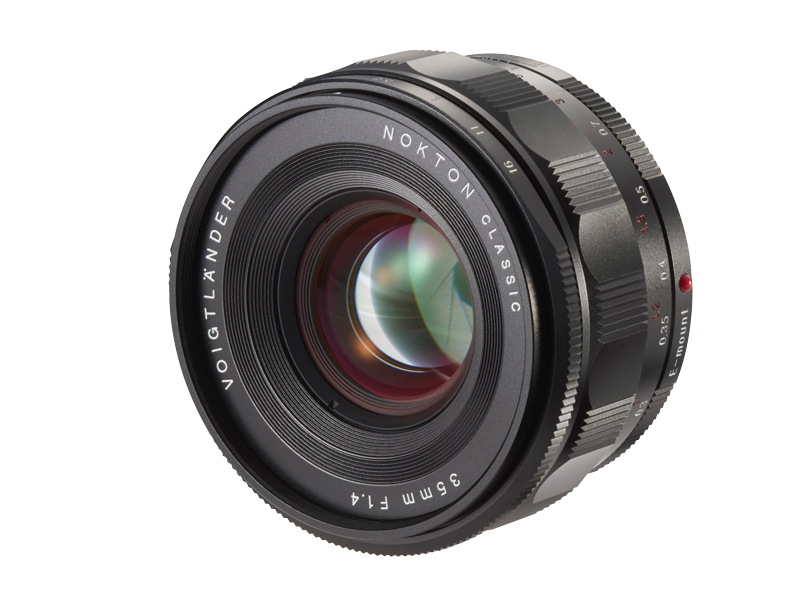 The name Nokton is awarded only to bright lenses of the Voigtländer series, which have a maximum aperture of F1.5 or higher. As usual, the lens provides manual focus and iris adjustment. 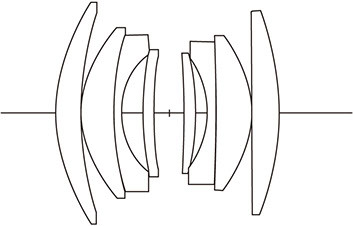 The aperture setting is made in one-third steps. The transmission of Exif information is via the electrical contacts.